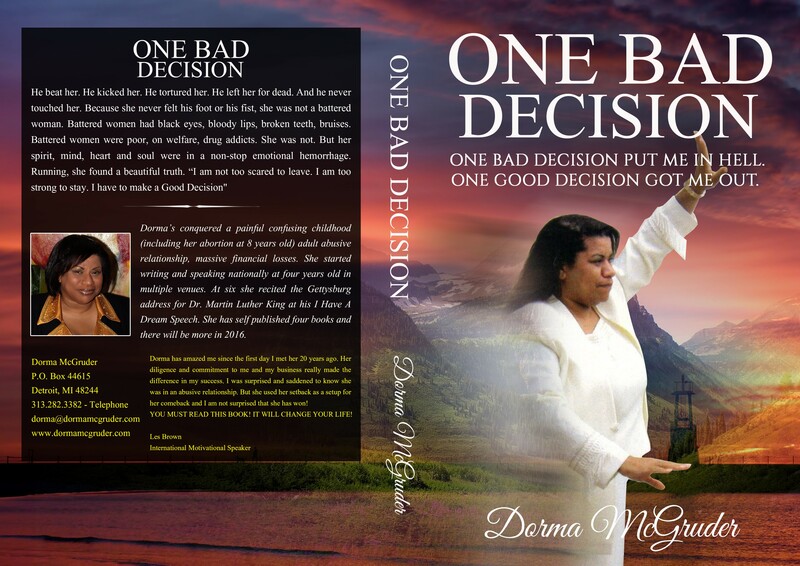 Dorma McGrude r writes from living a lifetime love of written and spoken words, whether telling her story or the story of another. After suffering and praying in silence, conquering a 10-year abusive relationship, Dorma McGruder put pen to paper, fingers to keyboard, and voice to microphone to remind others that they are not alone. Sharing parts of her life and helping others express theirs, gives them power to overcome the impossible! After 50 years she continues to comfort, strengthen, lift, encourage and teach others by writing and speaking about what she has gained, lost, struggled with and won – through her poetry, articles, stories and continued book publishing. Her parents were avid readers, demonstrating the power of reading and writing words. 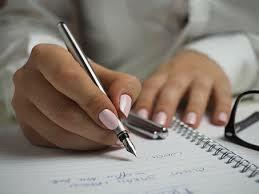 Her heart and writing remain focused on helping others reveal, unwrap and use the power and authority that is inside of them. Whether they need to heal, transform or listen, Dorma’s pen and computer stay ready. Dorma’s love for writing and storytelling brings academicians, clergy, and more to read and listen to her speak. 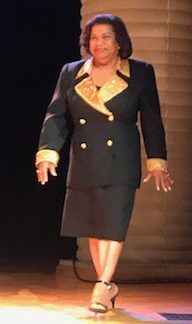 Perfect storms of life wrapped in Dorma’s determination to keep writing create the masterpieces of her love for serving her audiences with words. She spends time loving her words and they love her. Dorma’s decades of transformational writing, speaking, publishing garnered her readers and listeners from Detroit to the Philippines who follow her example, conquer and grow from her outstanding books and presentations. A gifted self-published author and speaker, she smoothly adapts to audiences from 10 to 10,000 in multiple venues. Her outstanding academic foundation and lifelong learning assure her presentations are relevant, current, well-organized, whether teaching a workshop, participating in a panel discussion, praying with someone or delivering a keynote speech. We all start out believing we can do anything. As children, even if we are cautious about some activities, we are fearless about much, including our dreams. Life happens. People teach us limitations. Dorma helps to undo teaching and limits because that is what she does for herself. It can be done. It must be done. It will be done. Let’s start our journey.